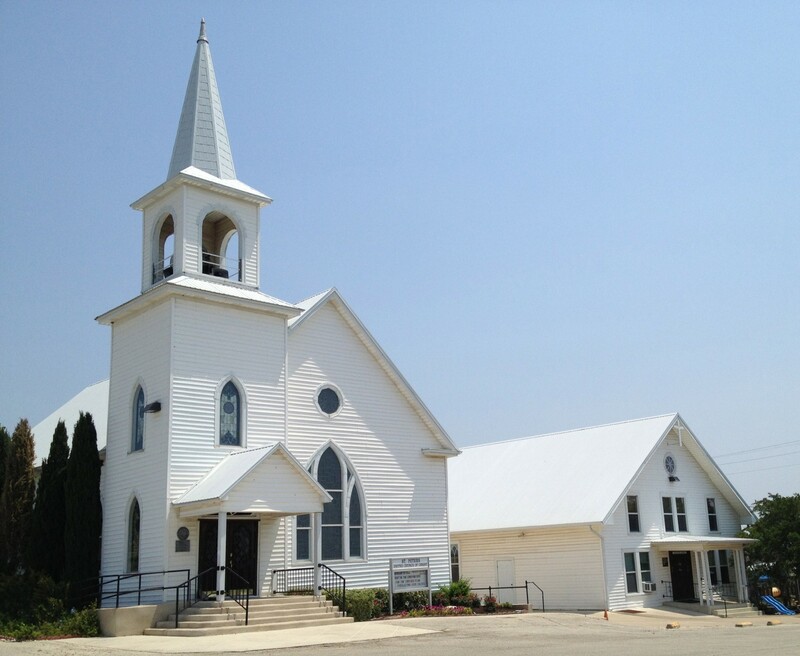 St. Peter’s Church of Coupland – Upcoming Events You Don’t Want to Miss! Saturday, December 14th – 10 a.m. (for those with children/grandchildren of all ages) Annual Children’s Program Practice/Rehearsal – no skills required! THIRD SUNDAY OF ADVENT: The 3rd Advent candle of JOY will be lit, joining the candles of Hope and Peace. 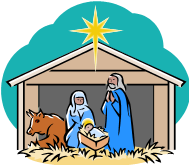 The shepherds will be noted tending their flock as the trek for the holy family continues from Nazareth to Bethlehem. Our St. Peter’s youth——a span of ages!—–will remind us of the meaning of Christmas and Christ’s birth! This entry was posted in St. Peter's Church and tagged Holiday Events, St. Peter's Church of Coupland Texas on December 13, 2013 by Stewart Dale Spencer.